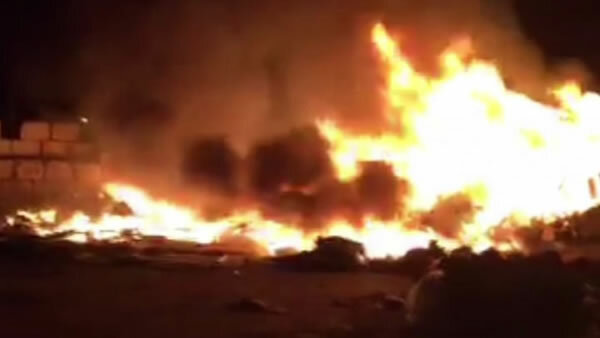 SAN JOSE, Calif. (KGO) -- Crews have controlled a trash fire at a recycling center in San Jose. SJFD says it was first reported at 4:06 a.m. and was knocked down at 4:50 a.m. The fire was surrounded by a concrete wall and had nowhere to go. Fire officials say it does not look like the fire was suspicious.